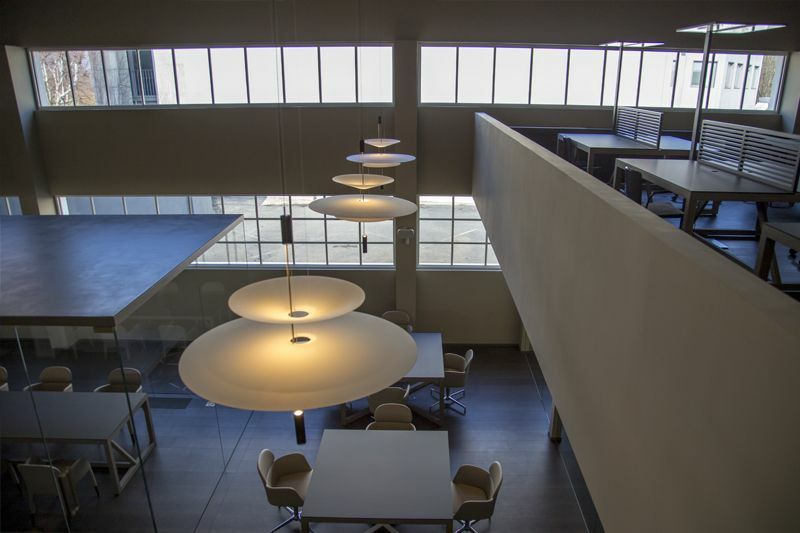 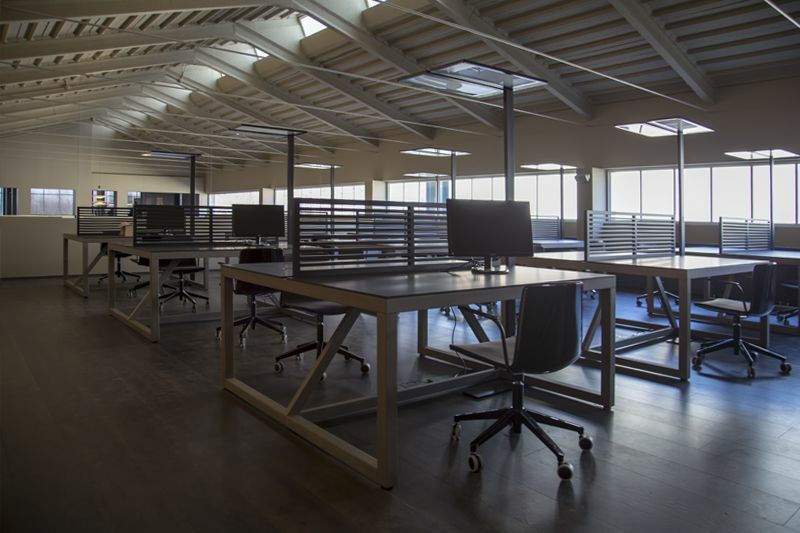 The new ekinex headquarters: an industrial upgrading project. 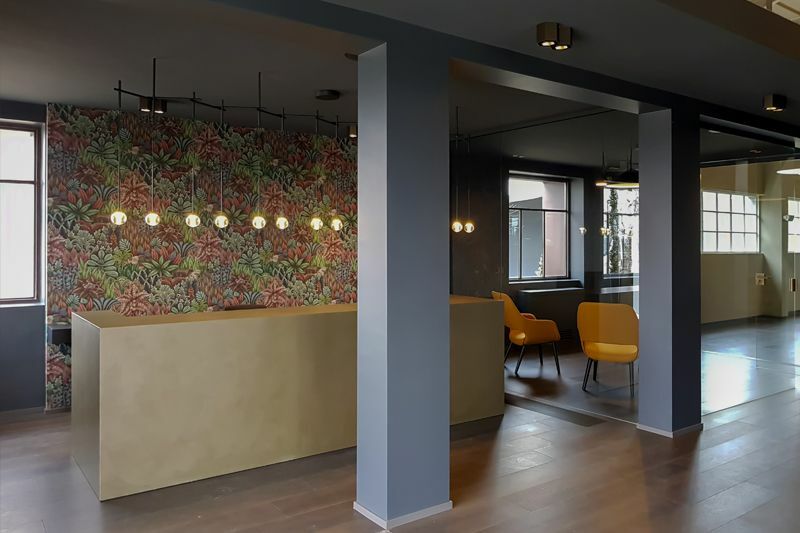 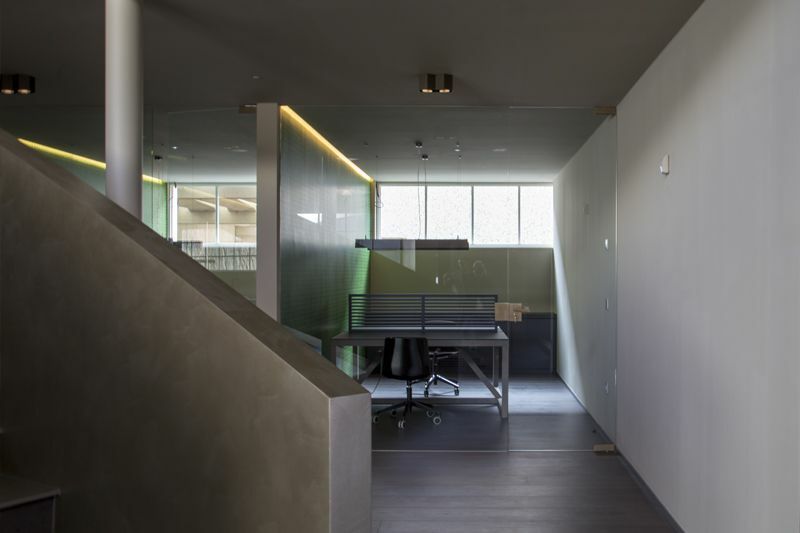 The new ekinex office is the result of a project by the Primatesta Studio aimed at redevelopment of an industrial building from the post-war period. 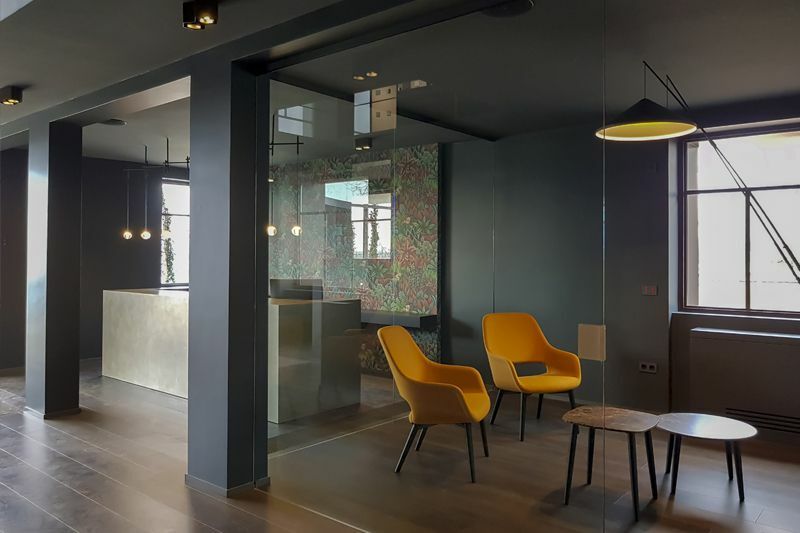 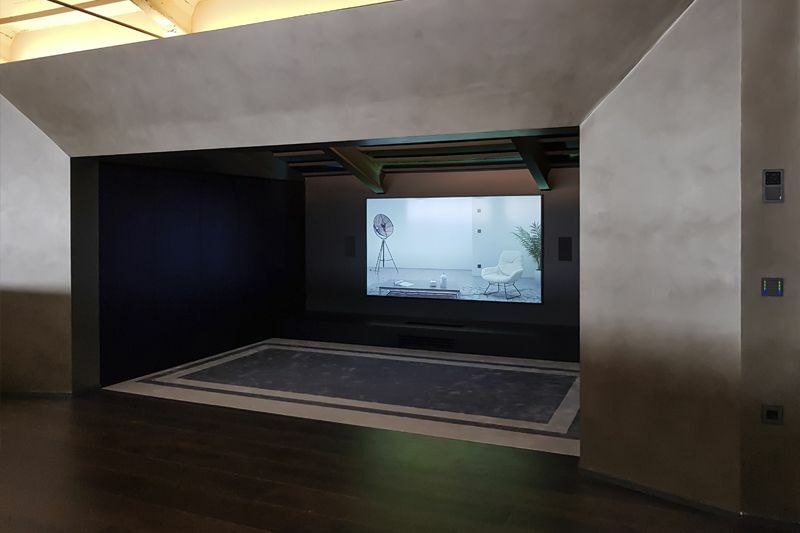 The intervention aimed to preserve the external shell, dating back to the 1950s with clear postmodern references, and to create new interiors in line with the contemporary trends. 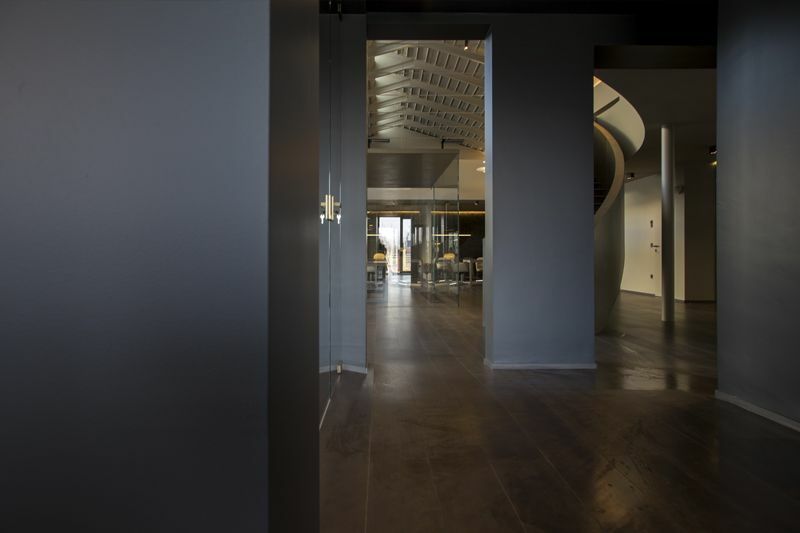 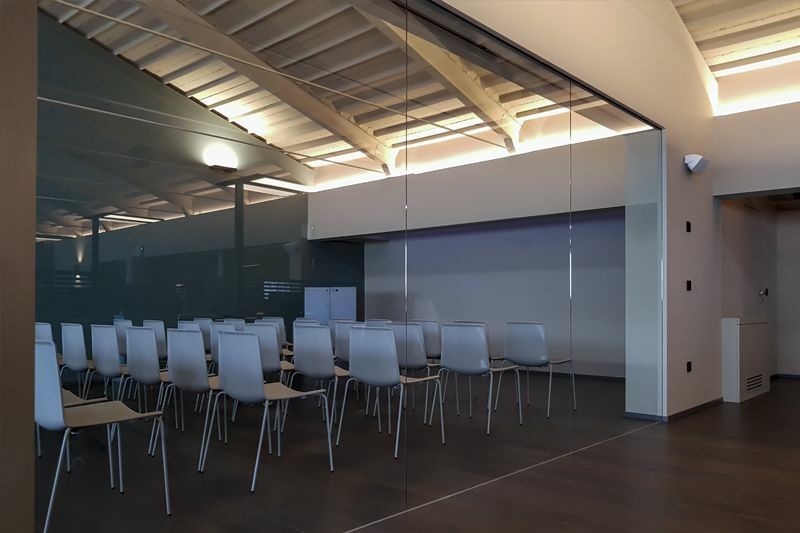 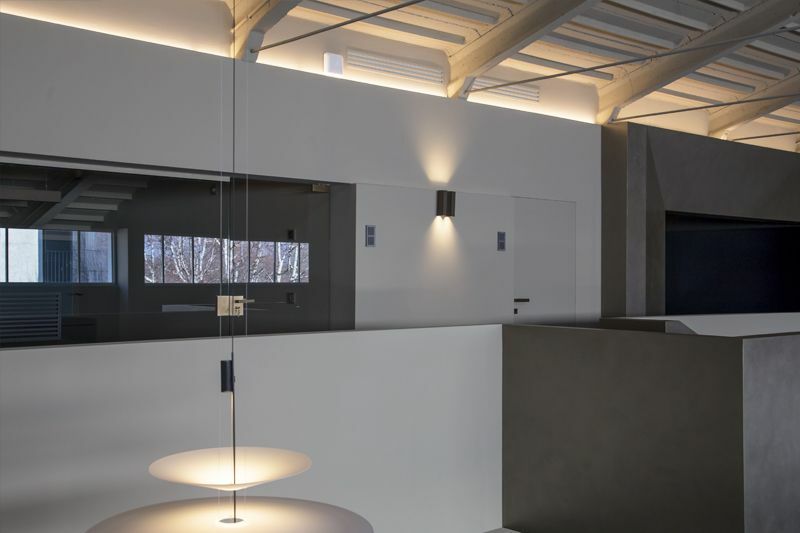 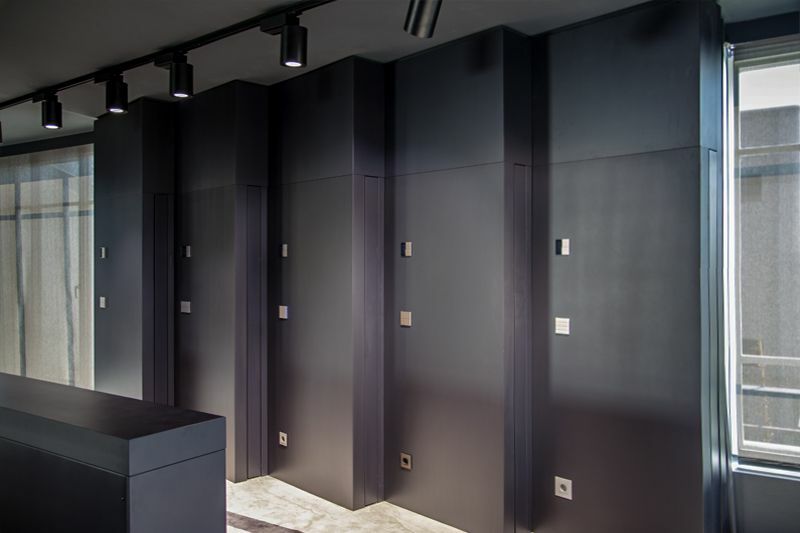 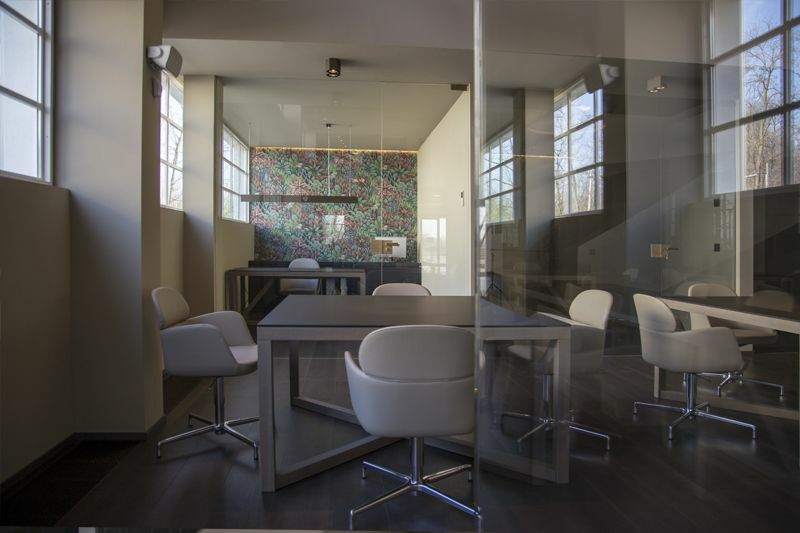 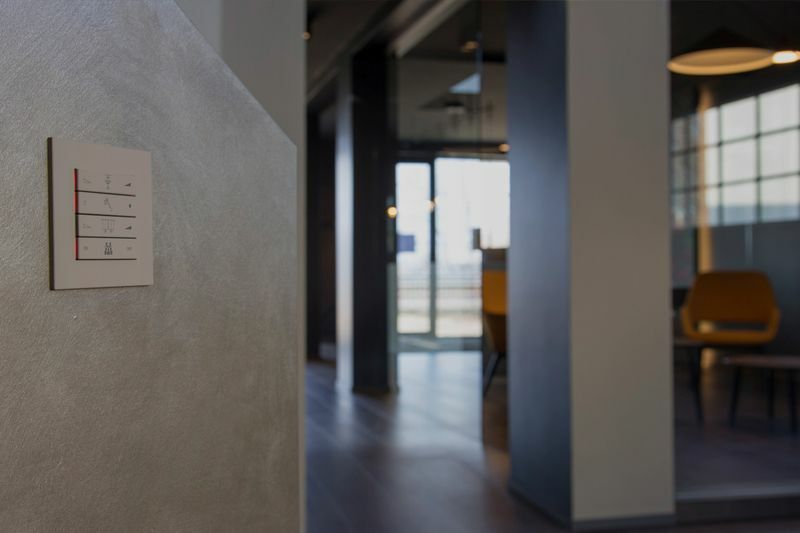 The result is a welcoming environment where the principles of smart building are applied in a context that is straddling the showroom and the work space, for which the term showorkroom has been coined. 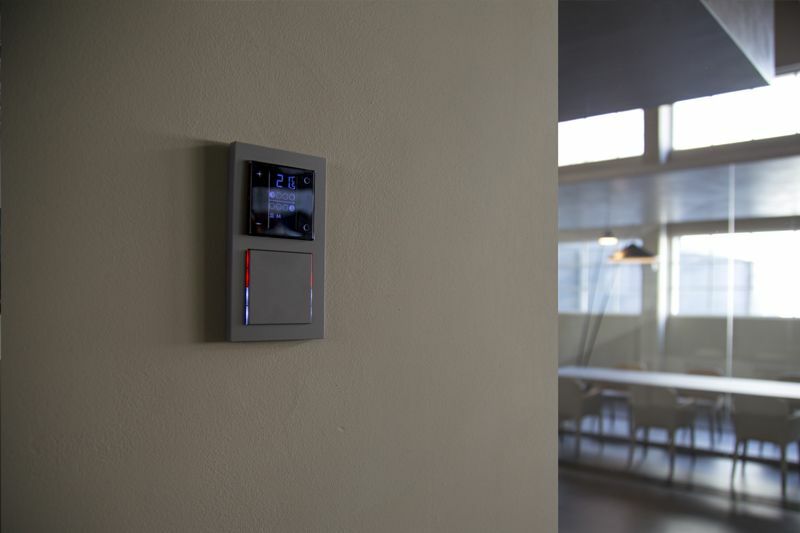 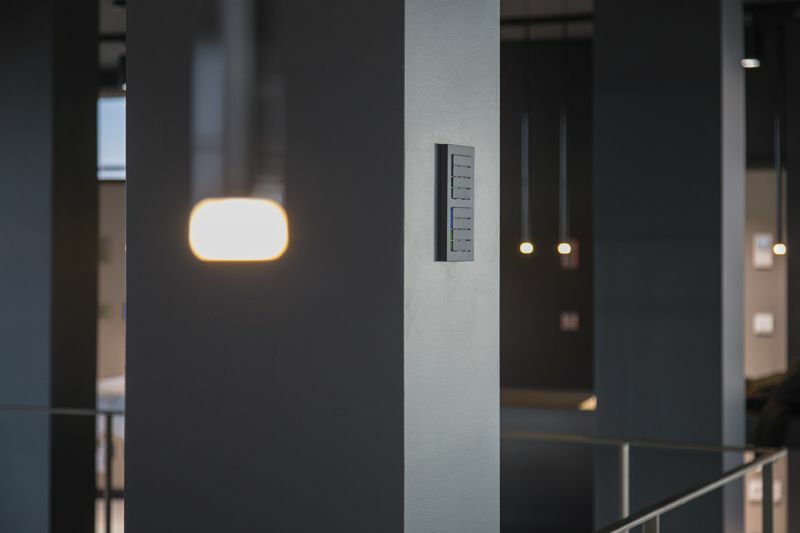 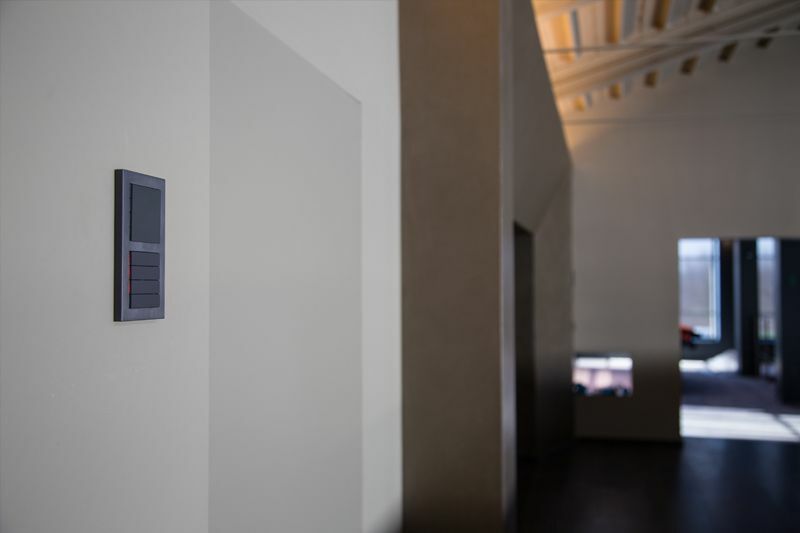 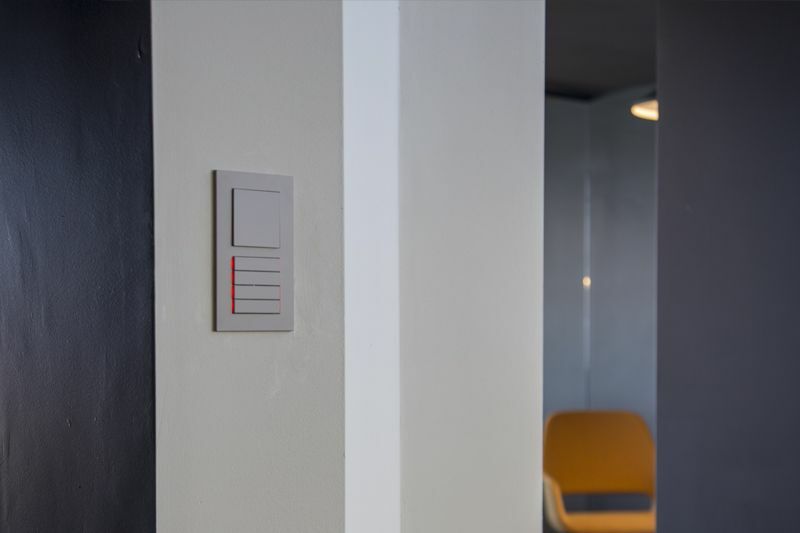 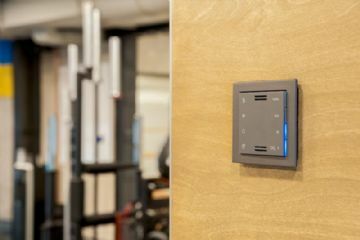 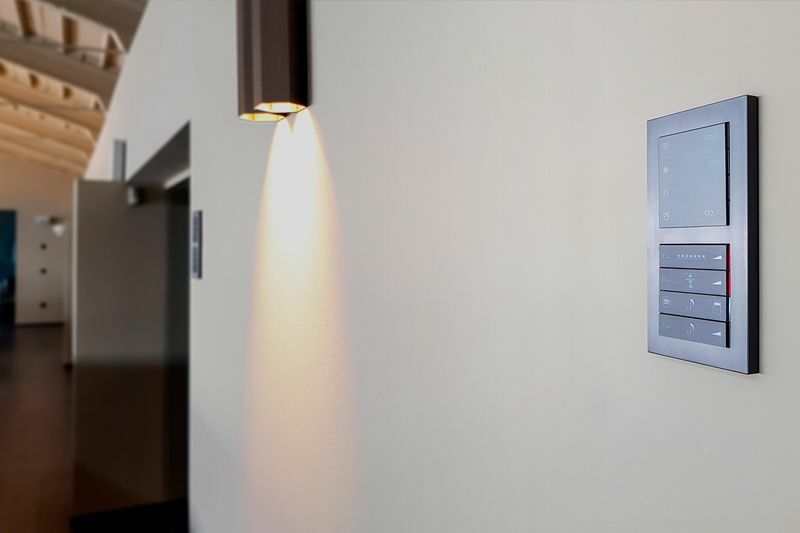 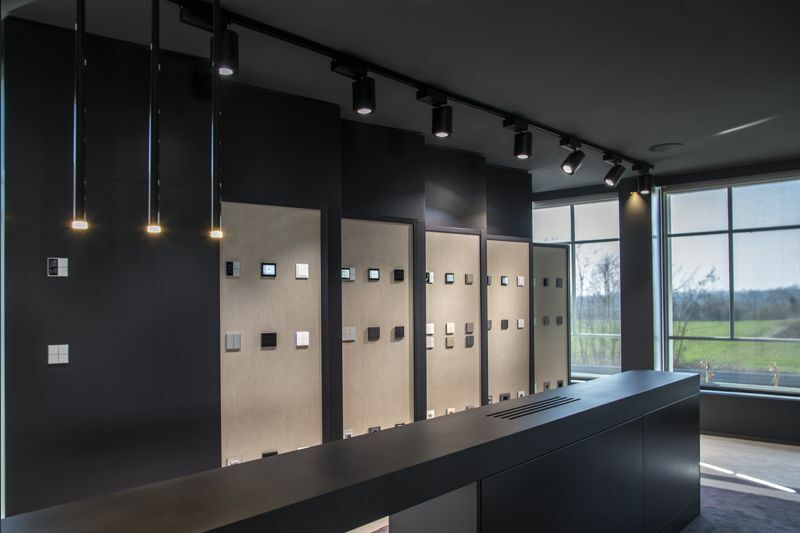 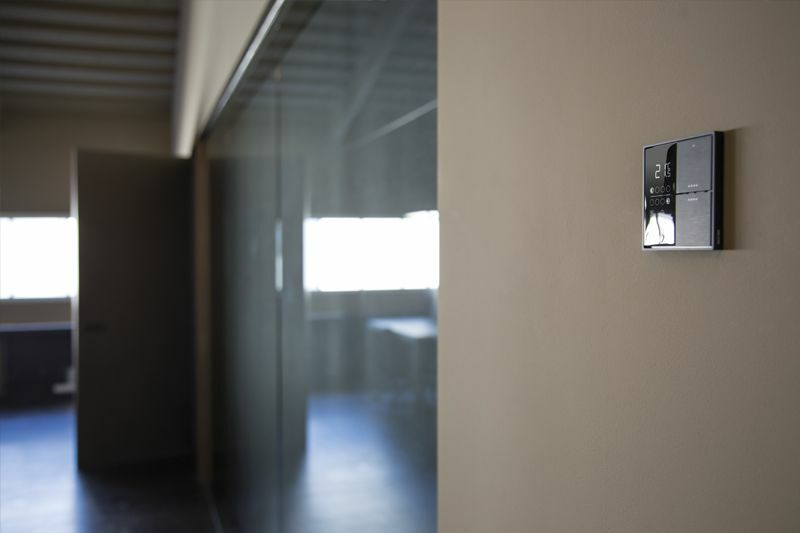 All building functions are managed by Knx technology signed by ekinex.